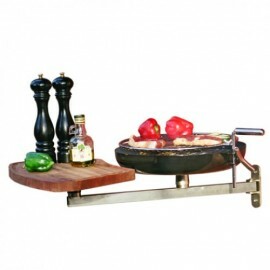 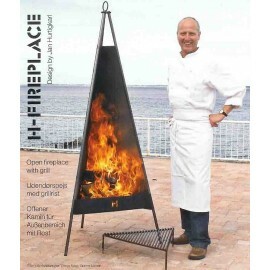 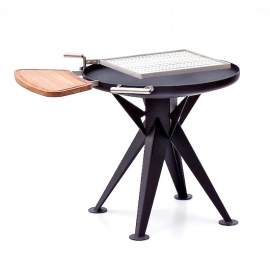 Gain new barbecuing heights: with Char Coal Premium BBQ Briquettes by Die Kohle-Manufaktur, you have a first-rate product. 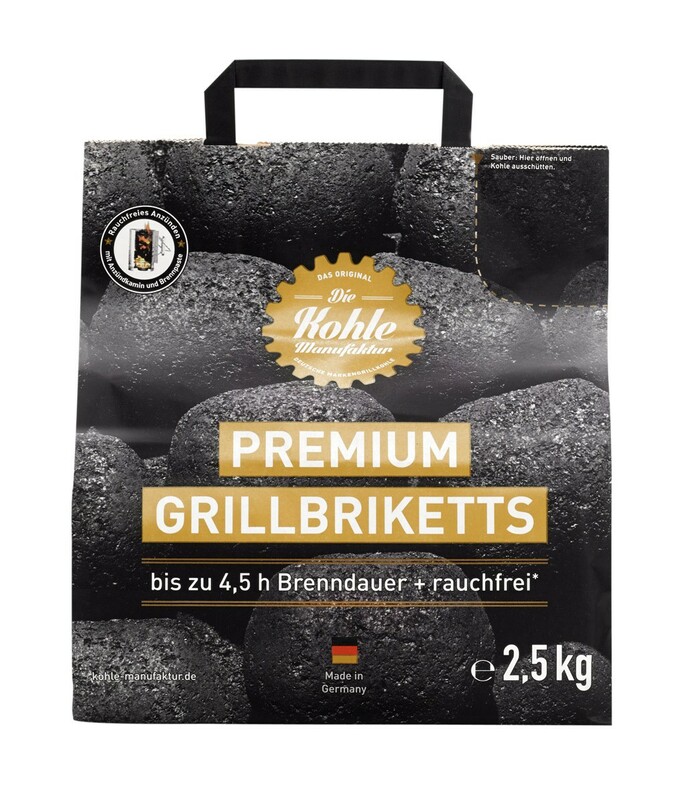 Because Kohle-Manufaktur is the only company who manufactures BBQ briquettes from domestic coal, 100% made in Germany: from mining and processing to production. 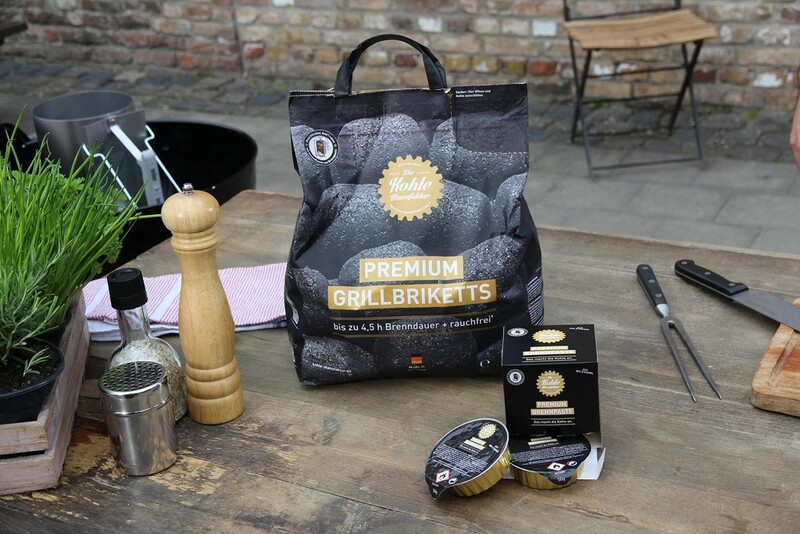 Kohlemanufaktur Char Coal Premium BBQ Briquettes made from domestic coal are real “diamonds” for barbecue fans. 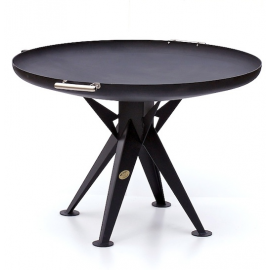 And not only because the degree of purity with 80% carbon is very high, coming close to diamond itself (100% carbon). 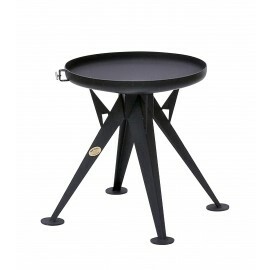 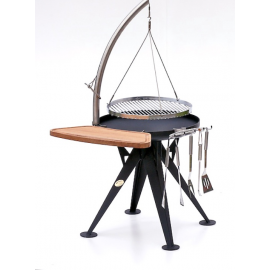 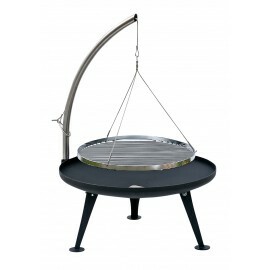 The quality and excellent burning properties ensure a pure and especially long-lasting barbecuing experience. 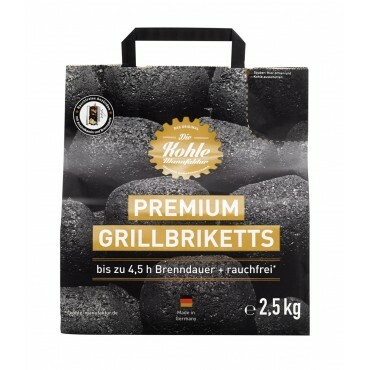 Only coal from Germany makes it into these bags – no waste wood, no tropical woods and so no long transport routes, which pollute our environment unnecessarily. And to make sure it stays that way, Kohlemanufaktur carries out constant quality controls in their own laboratory and have their products and the production process checked on a regular basis by independent institutes. 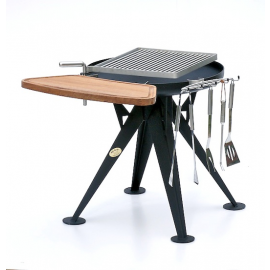 You can be certain that you get the original and best with outstanding qualities when you choose Premium BBQ Briquettes by Die Kohle-Manufaktur.